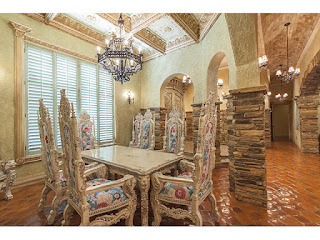 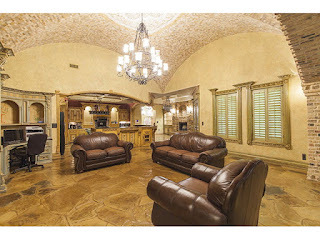 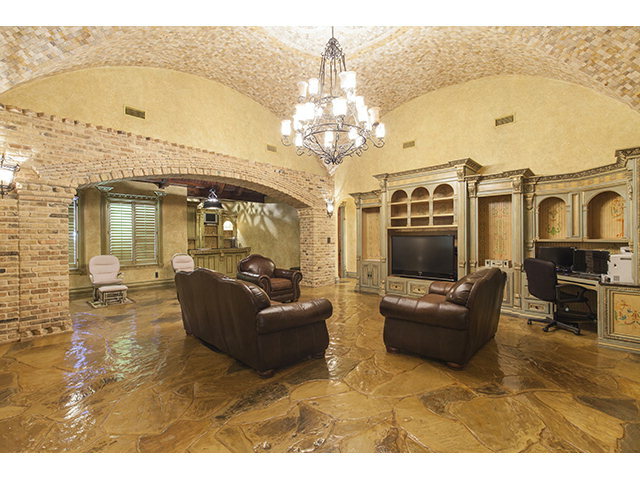 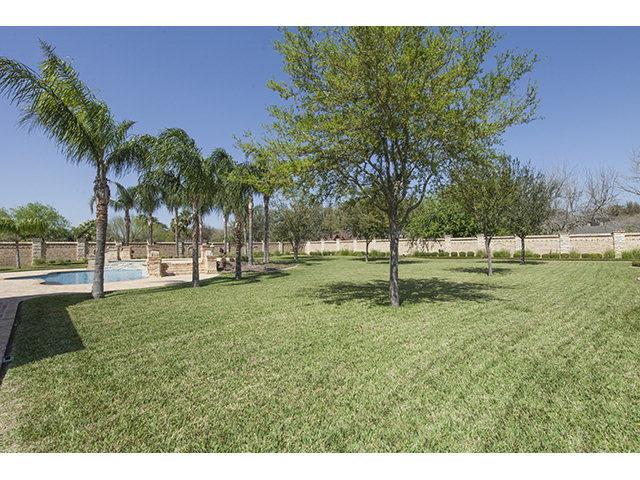 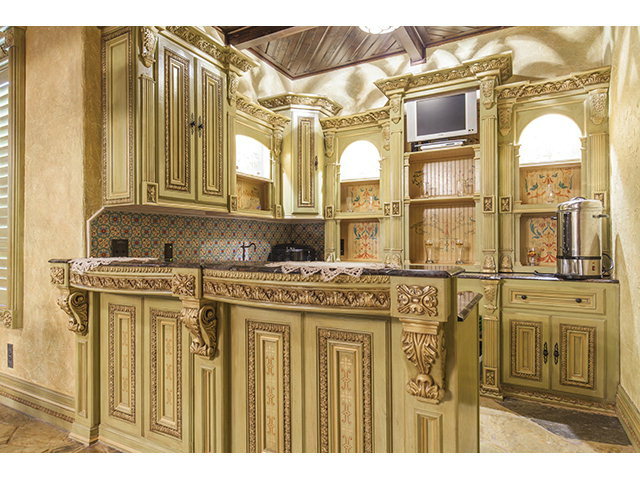 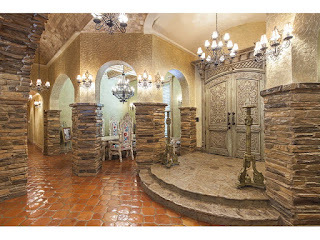 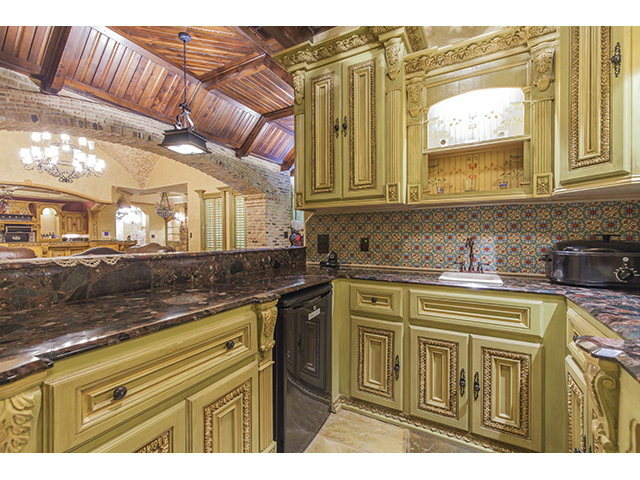 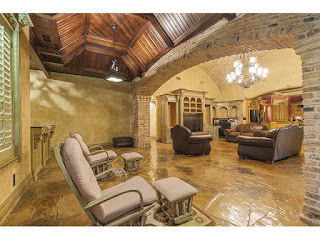 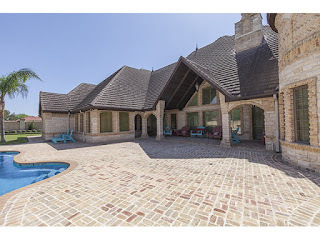 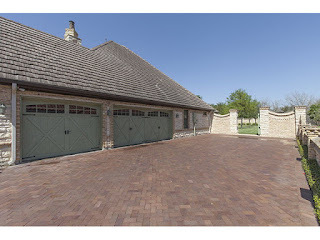 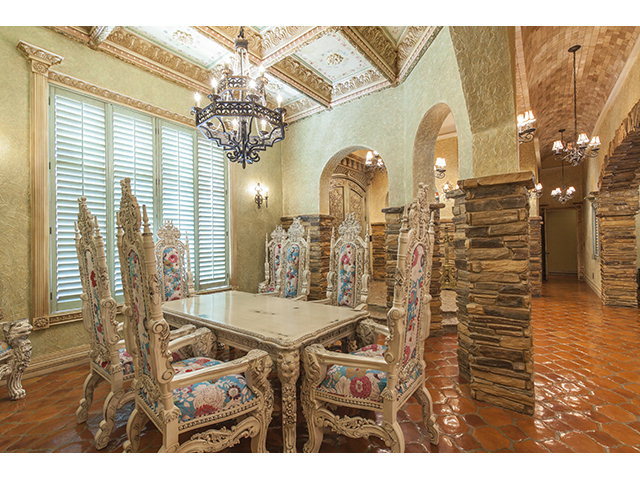 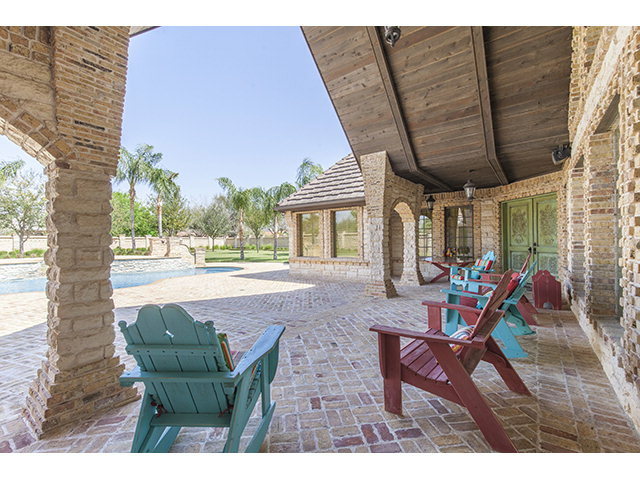 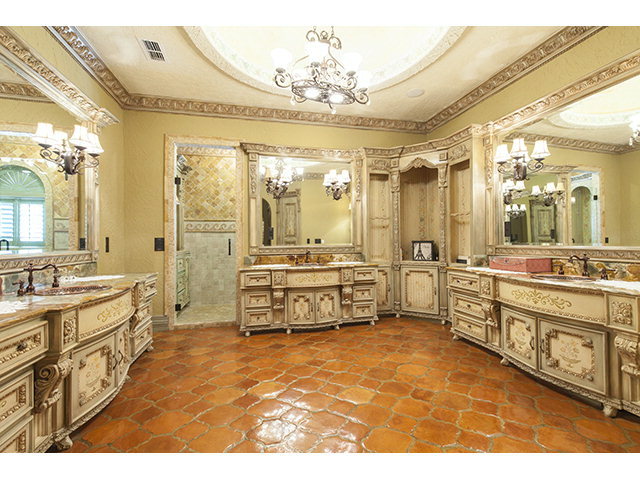 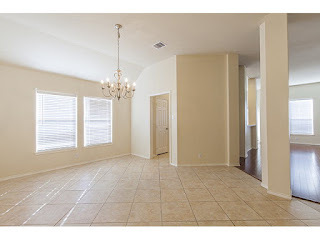 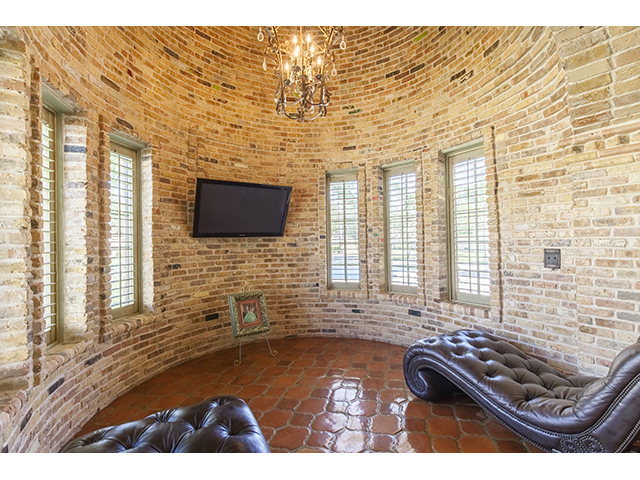 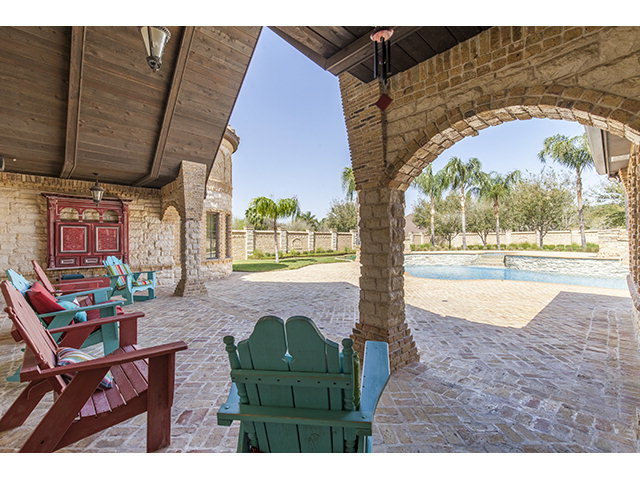 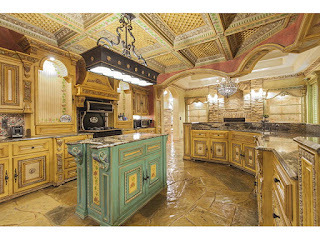 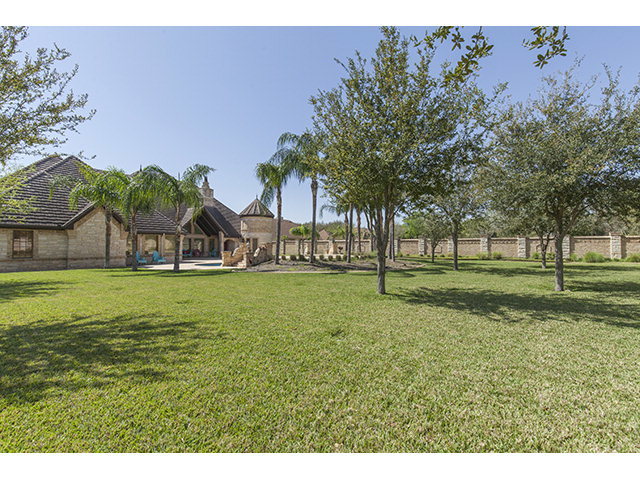 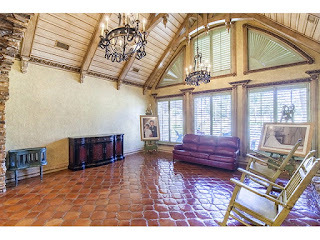 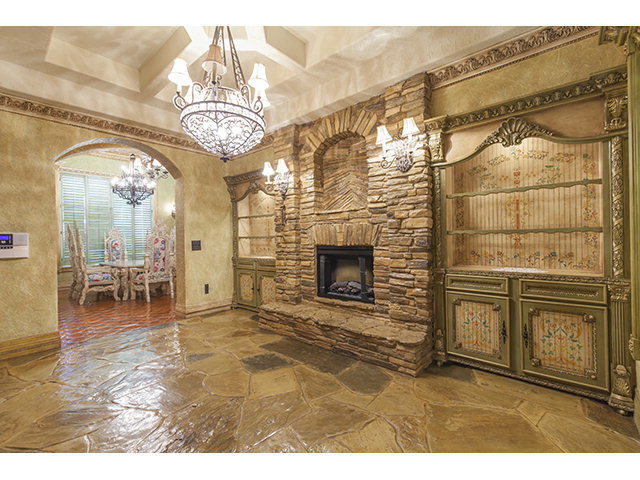 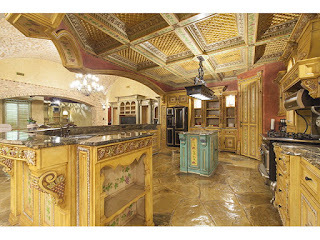 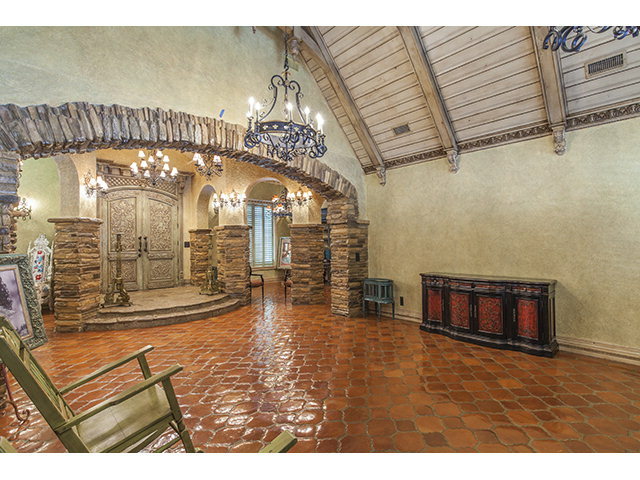 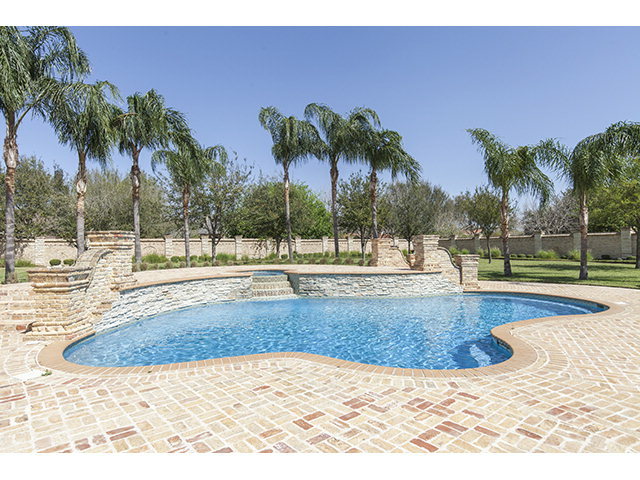 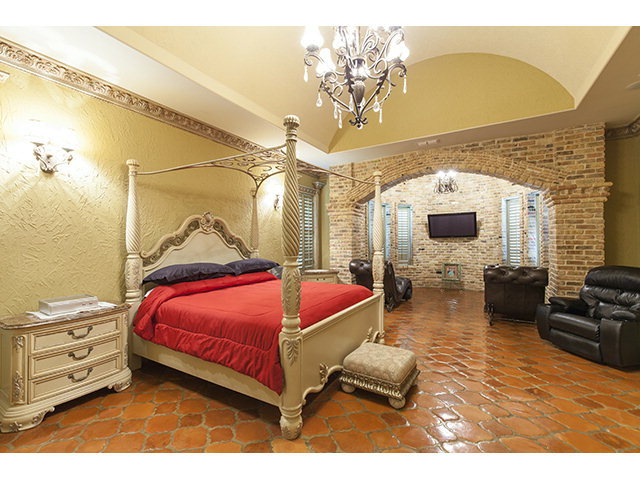 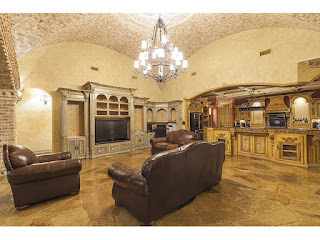 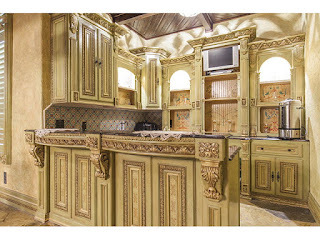 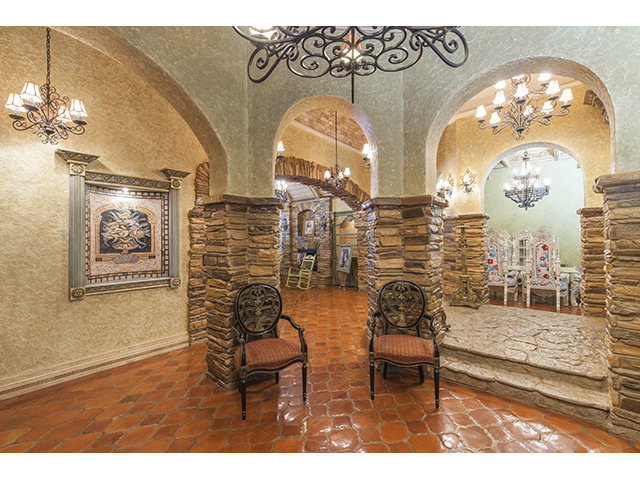 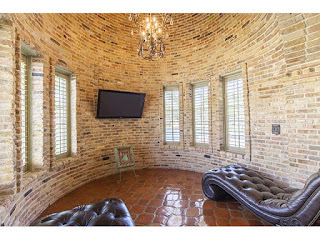 Visit Our Website at: "Get More Information Here"
Luxury Home For Sale 2411 Durango Mission, TX 78573 - Impeccable French Chateau home in Mission sitting on an acre lot with gorgeous pool. 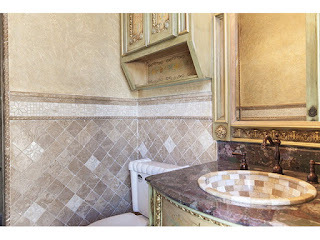 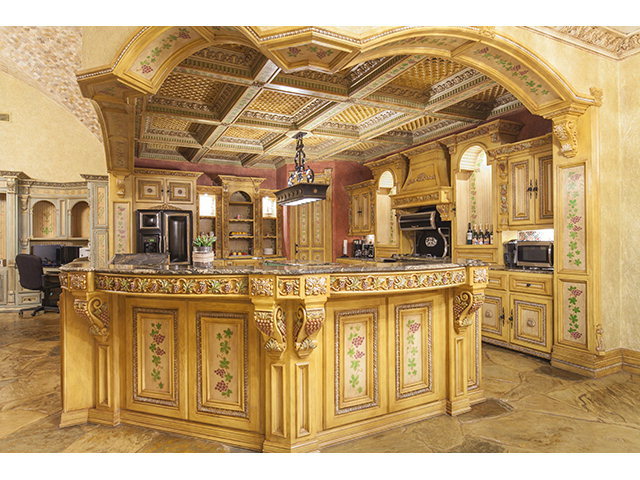 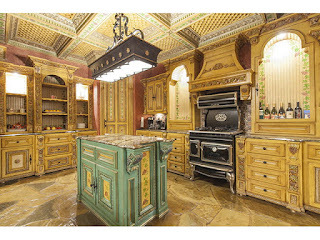 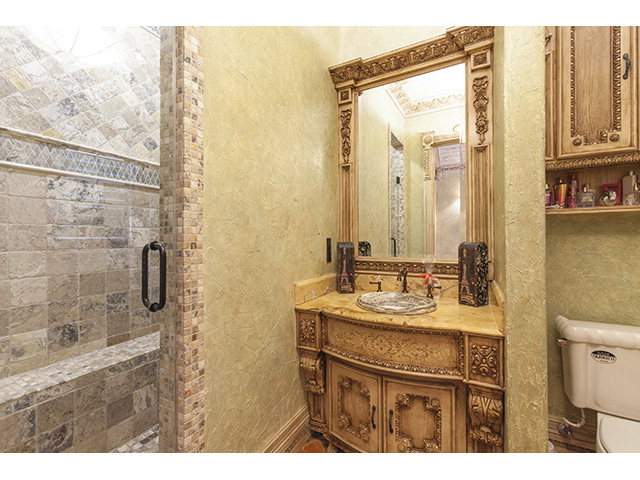 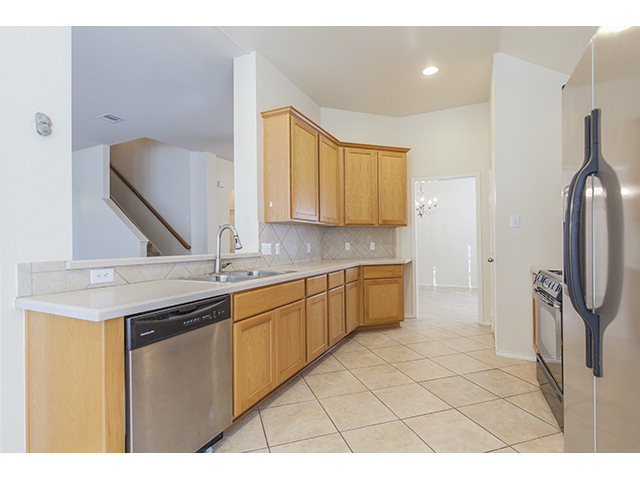 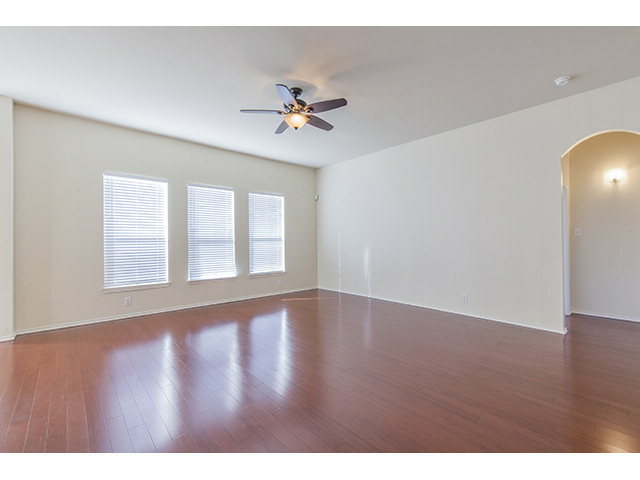 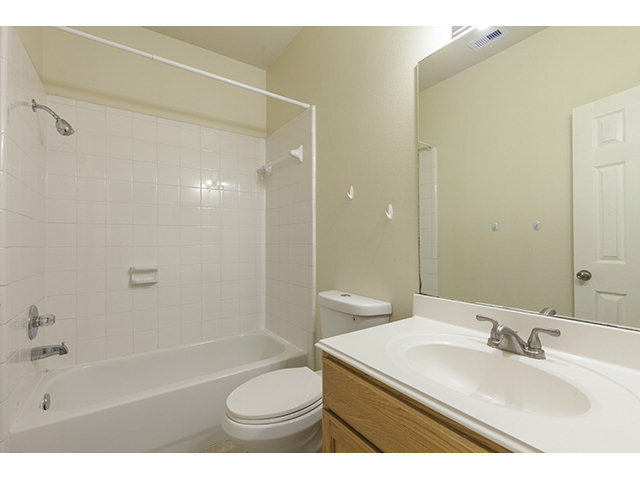 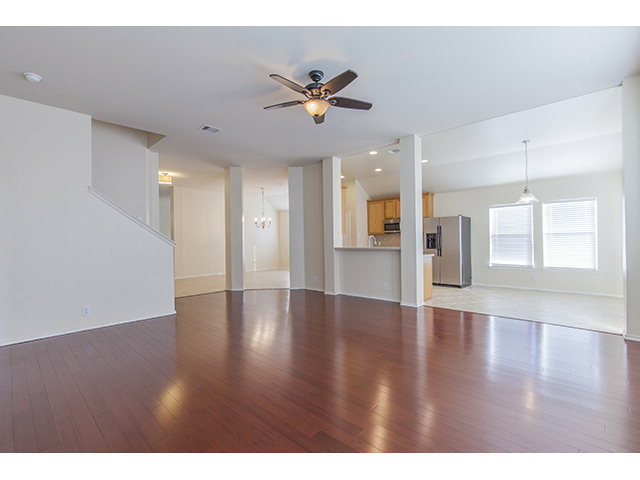 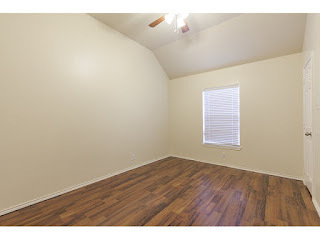 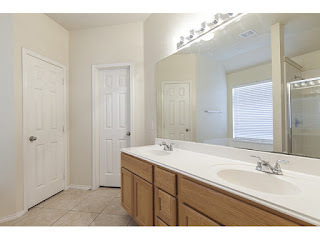 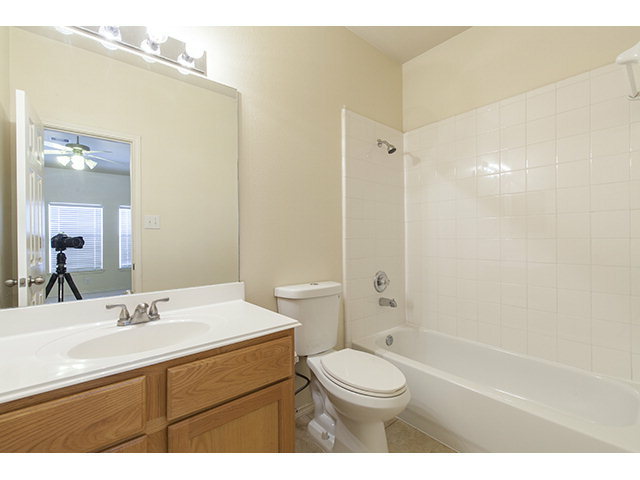 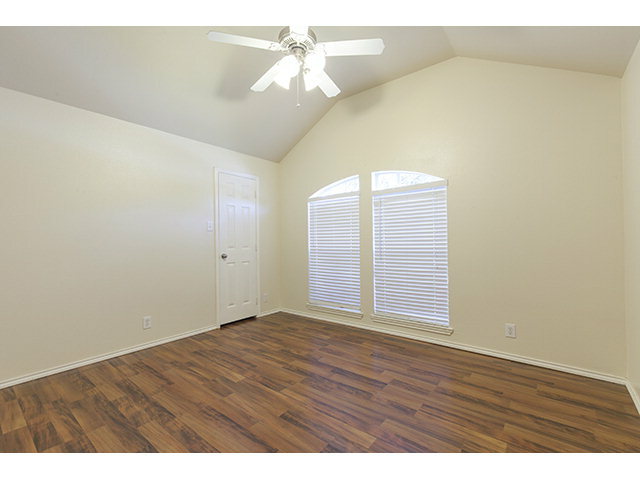 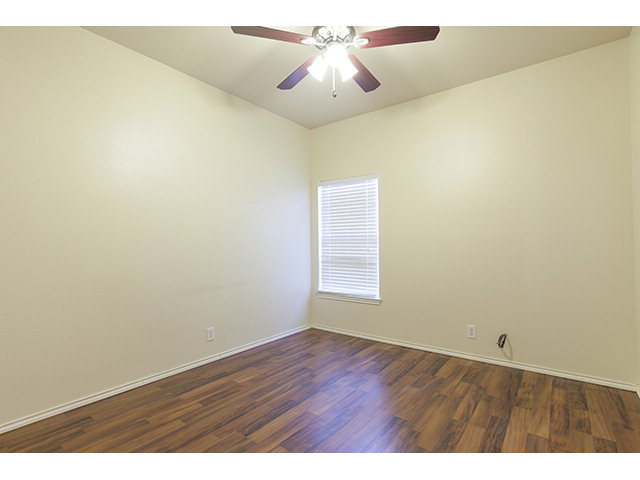 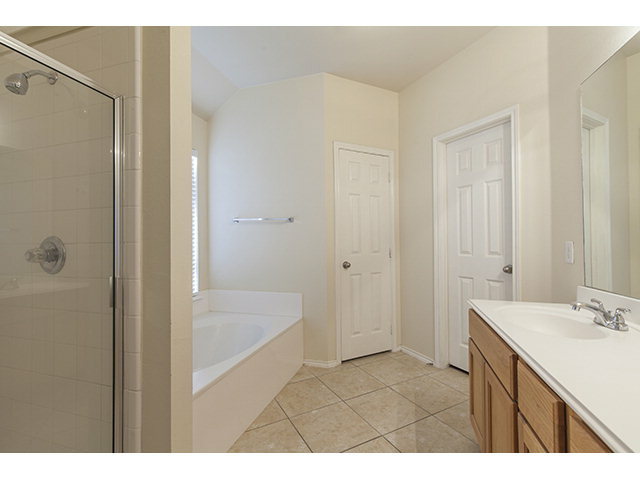 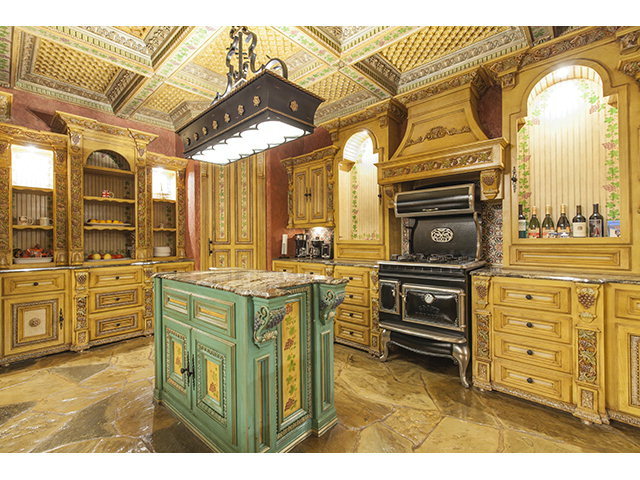 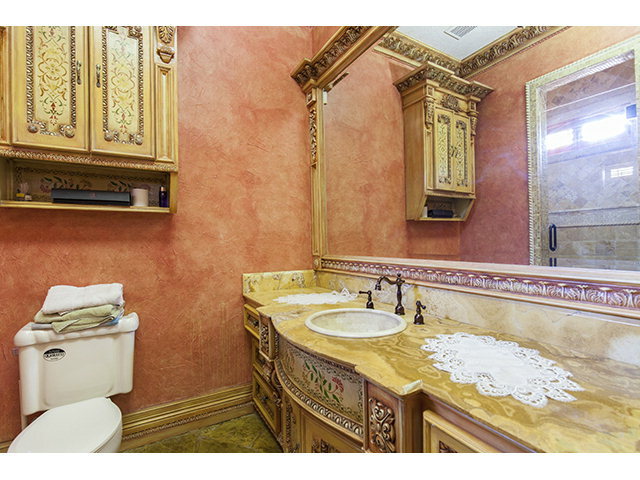 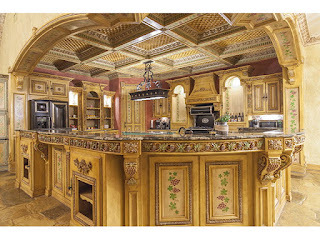 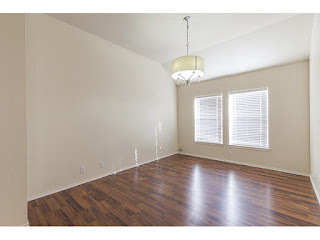 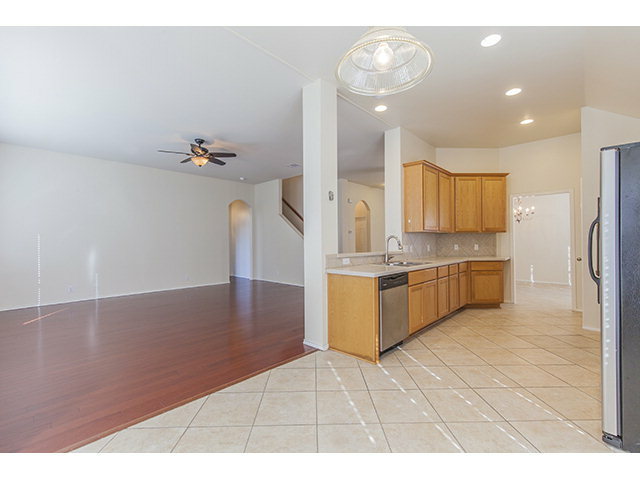 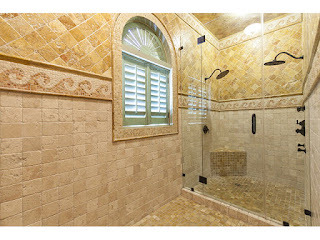 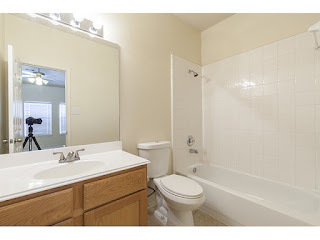 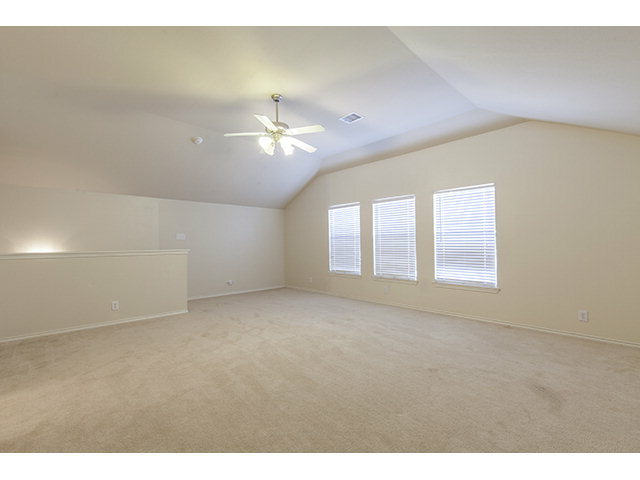 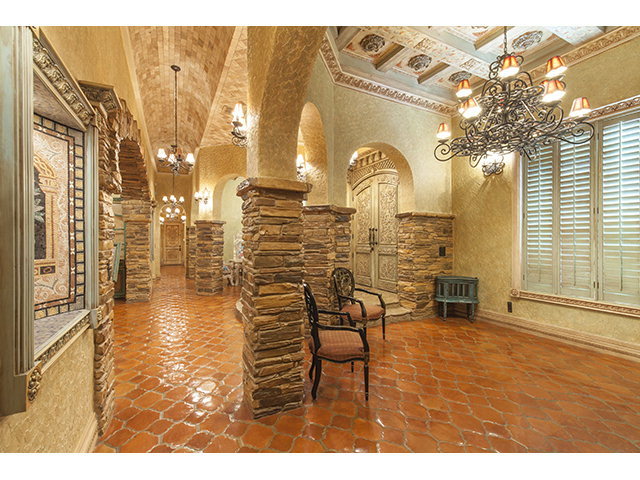 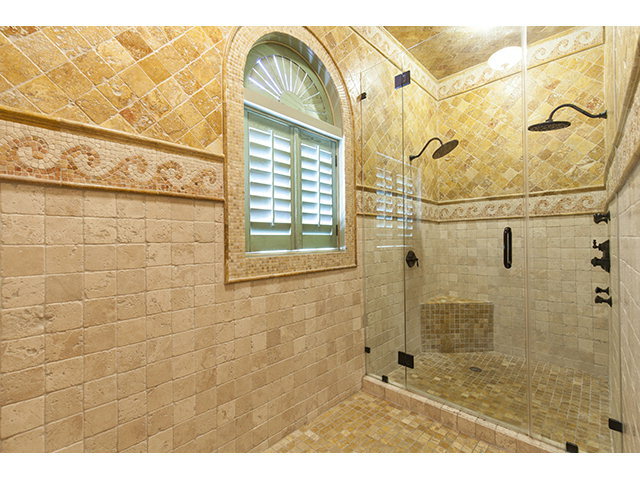 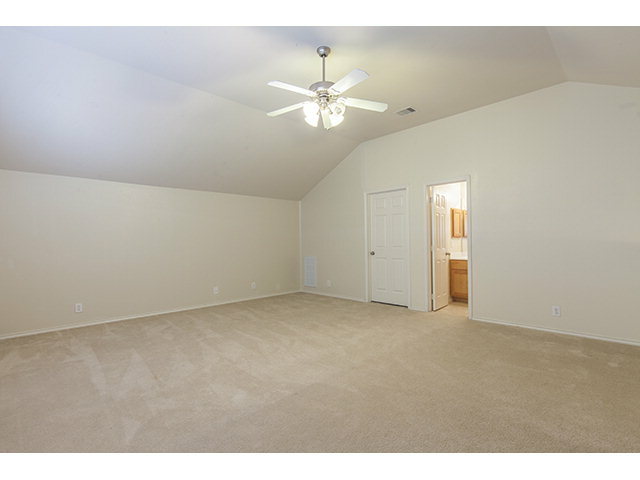 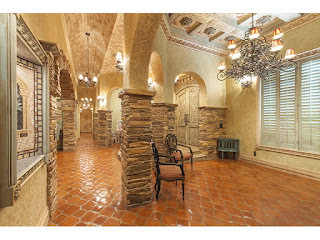 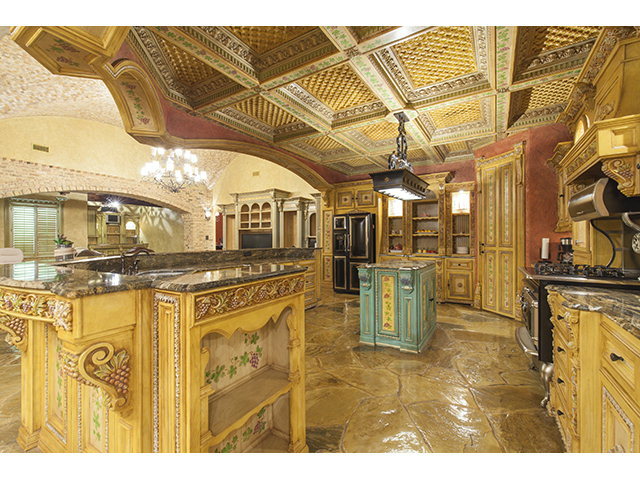 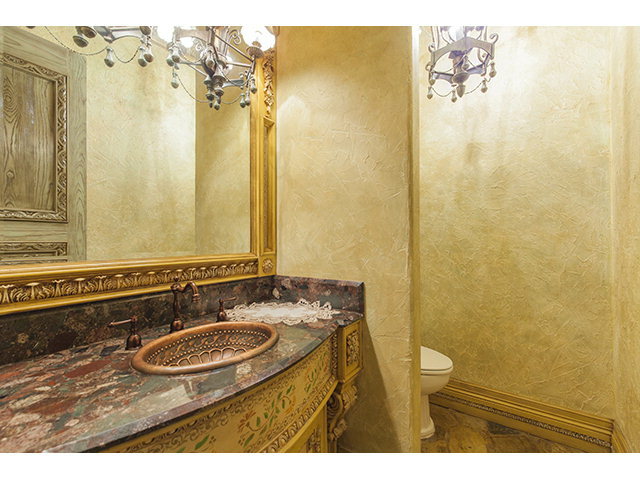 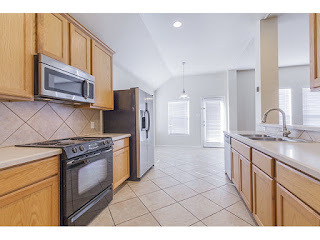 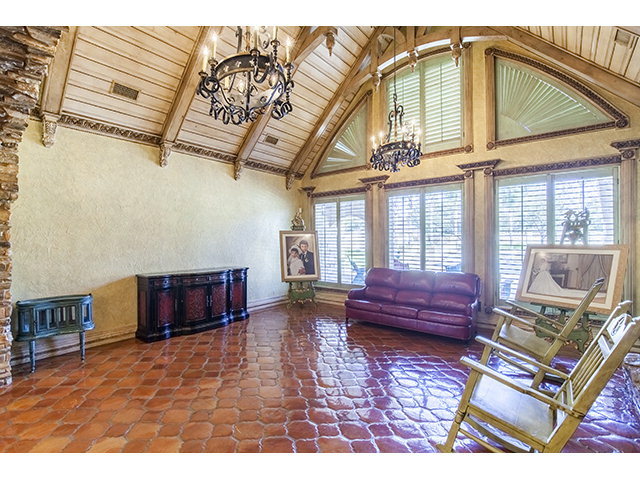 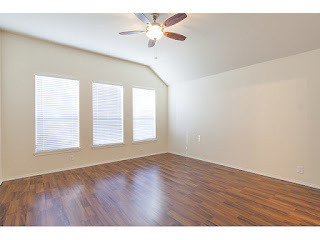 Attention to detail on this home is one of a kind, a true must see. 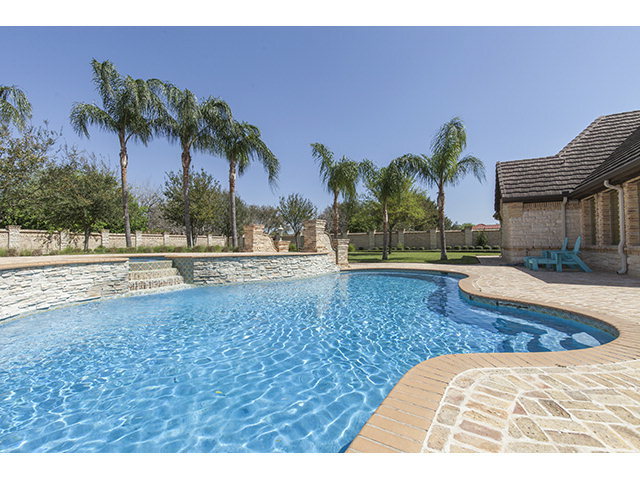 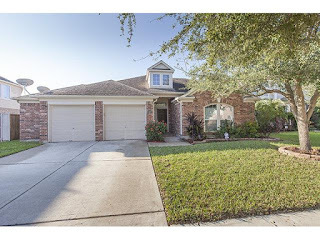 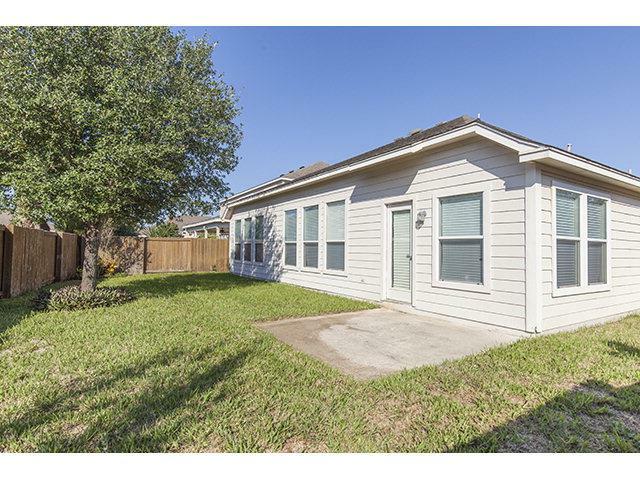 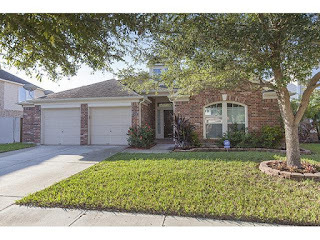 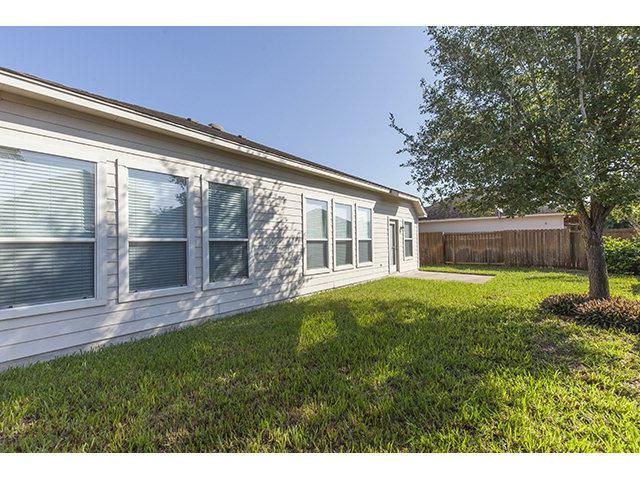 Home features 4 bedrooms, 4 bathrooms, 3 living areas, 2 dining areas, professional landscaping, very private yard with Pool makes it perfect for entertaining, and much more. 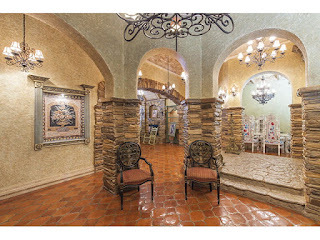 Call for your tour (956) 638-1937.